Photo thanks to, and copyright by Marney Beemer. Arch Cape and Falcon Cove Community Club meetings are held at the Arch Cape fire station. Potluck starts at 6 PM and meeting around 6:30. There is normally a highway cleanup starting at 10 AM on the day of the Community Club meeting. Meet at the church. 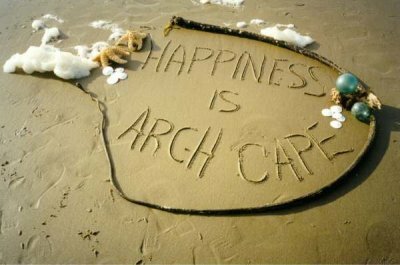 Arch Cape Water and Sanitary District meetings are held the third Friday of each month, 6 PM at the Arch Cape fire station. You will find some personal web pages here.